This is the easiest thing I’ve ever wrote because the amount of fantastic things I love about the Jada itself, the Jada fam, and Justin are an endless list. 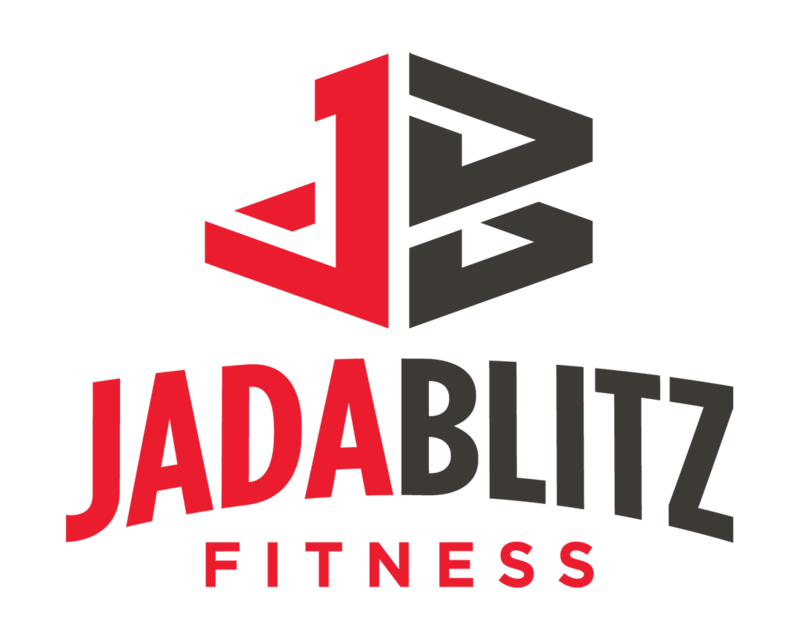 It goes beyond just being a client I realized…Jada blitz is a family. A family i couldn’t be more appreciative and happy to be a part of. I have always been athletic so getting my workouts in was never an issue. One day, someone approached me and asked me if I ever thought about competing in a physique/bodybuilding show. At first I thought there was no way, but the more I started thinking about it I thought, “why can’t I”. I was in a place in my life were I needed to do something for myself and no longer wanted other’s opinions to play a part in what I accomplished. But I knew I needed help in getting stage ready. I started to do some research because I wanted the best coach possible. The common name I saw again and again was Jada Blitz Training. They had everything I was looking for. When I met Justin I knew it was the place for me. After 14 weeks of nutrition and training, I stepped on the stage for Mr. & Mrs. Buffalo in the Open Bikini Division. I was not expecting anything but the experience. I walked away from the show to my surprise with THE OVERALL win and title of Mrs. Buffalo. I have never been so happy. Yes, it took a lot of discipline and work but without the best team behind me I would have never made it to this point. Justin is the most caring, humble, amazing person I’ve ever met. He was/ is there for me, and all of his clients, no matter what – at your highs and at your lows. When you start to think to yourself, “maybe I cant do this” – he’s there to remind you can and he keeps pushing you not because he thinks you need it but because he knows you can, (mind over matter). He is even there to slow you down at times. If you’re looking a place to workout and be a part of a family, or a place where you’re a person – not just another number that they try to clean around, or a place to go and have fun while actually attaining your goals, or to take a class, or if you want a healthy balanced meal, or where they understand everyone has different needs, or a place where you’re cared for but pushed (not literally). Then Jada Blitz is the place to be…its kind of like a unicorn.